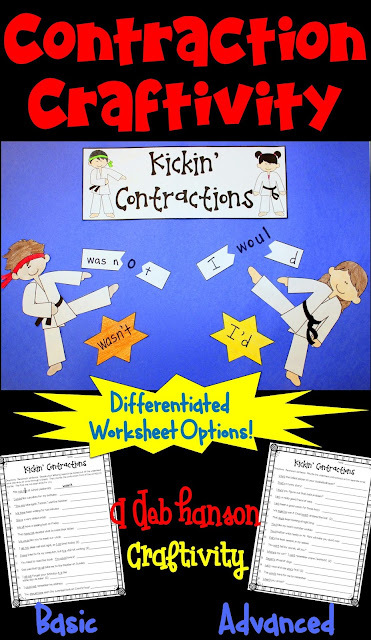 Contractions (not just for early elementary!) Two FREE games! A week ago, a past third grade teacher colleague of mine emailed me and asked, "What do you have for teaching contractions that's fun?" I knew that I didn't have any resources for contractions, but I had an idea within a minute! 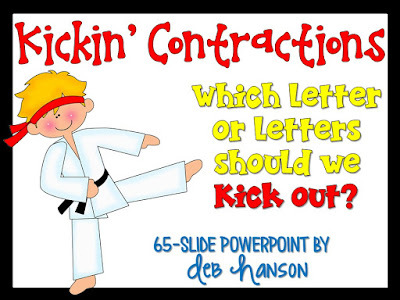 Would the image of a child kicking a board apart in taekwondo help students better understand the concept of contractions? I truly thought it would, so I decided to create some contraction printables that I could send to my colleague. One of the things I created was a Concentration game freebie (see below)! 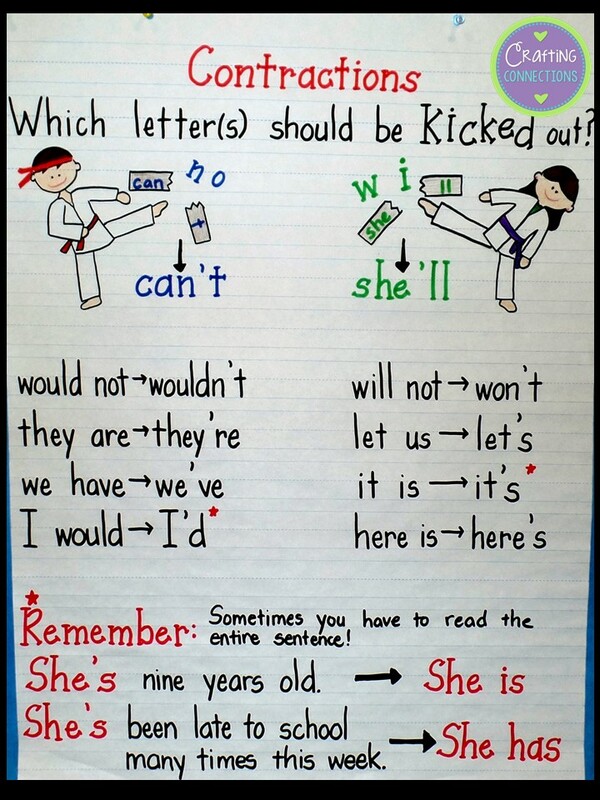 Obviously contractions have been on my mind this past week, so of course I created an anchor chart to share with you! Have you ever finished an anchor chart and realized that you didn't like the way you worded something? That happened to me this time. I do not like that "Remember" sentence. I wish I would have written "Some contractions can represent multiple things. Read the entire sentence to identify the meaning." I created some advanced FREE contraction concentration game cards that address this very skill. Please download them if you think your students will benefit from them. I know those are way too hard for some students, so I also created this easier, more basic FREE contraction concentration game for those of you who work with younger students. 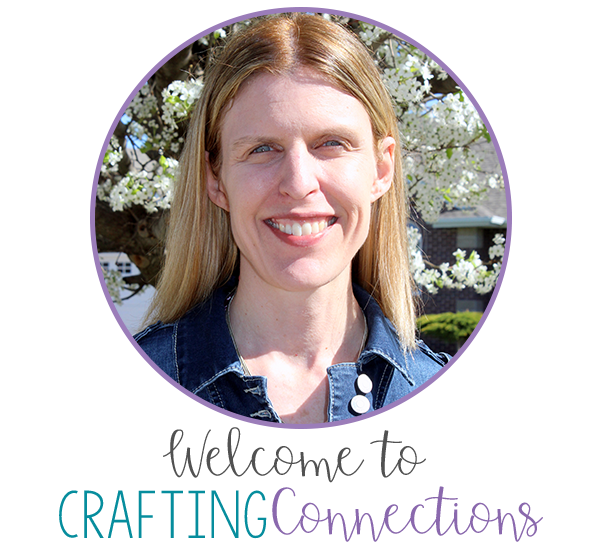 If you are looking for additional materials to use with your students, check out my TpT store! 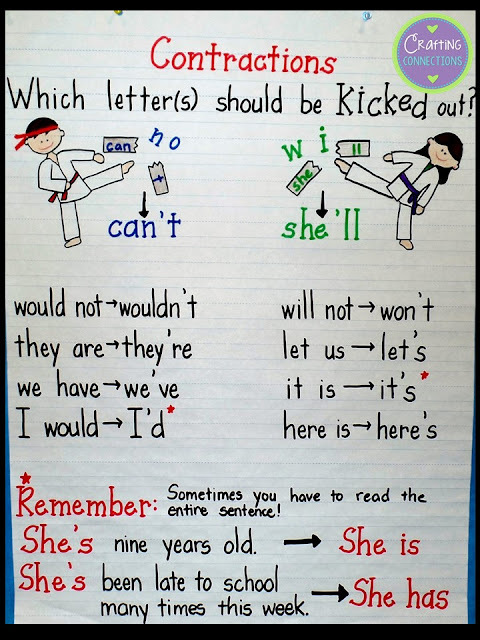 What a great visual with the "karate" kids kicking the letters out! I am working on conventions too - but mainly sentence endings! Awesome idea! It drives me nuts when kids read contractions wrong, and can never seem to find the right spot for the apostrophe when they write! As I read your post I was thinking of a special third grader I work with. Your freebies will be a fun way for her to practice! Thanks for sharing, Deb!